This year, the 2nd, 3rd and 4th grade students created a newspaper. The students conducted interviews, wrote the articles and even took some of the photos. Check out the student's work in the attachment below. 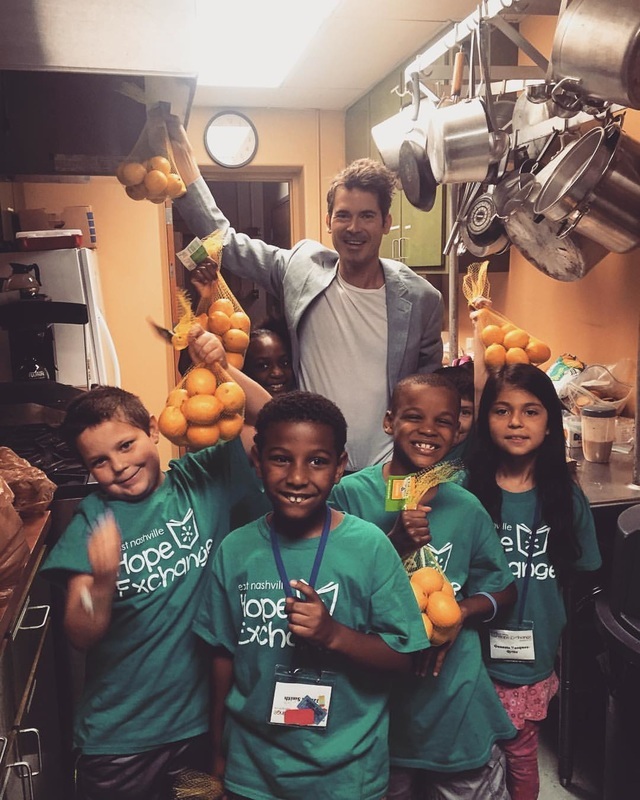 East Nashville Hope Exchange had an amazing summer program! 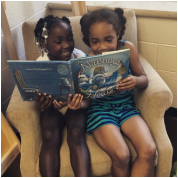 Our thematic summer literacy program, “My Family, My Community, My World!” served at-risk students in rising K through 4th grades. 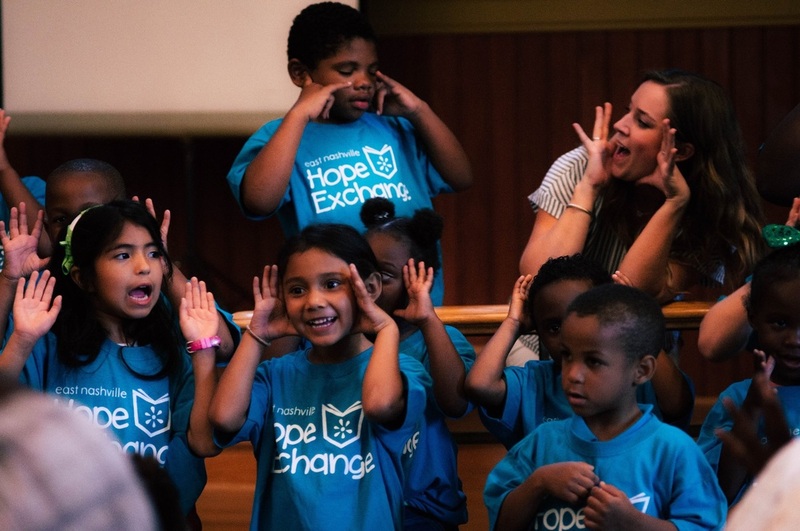 ENHE serves students who meet at least one of two criteria: they are struggling to learn to read proficiently and/or they are from a low-income family. 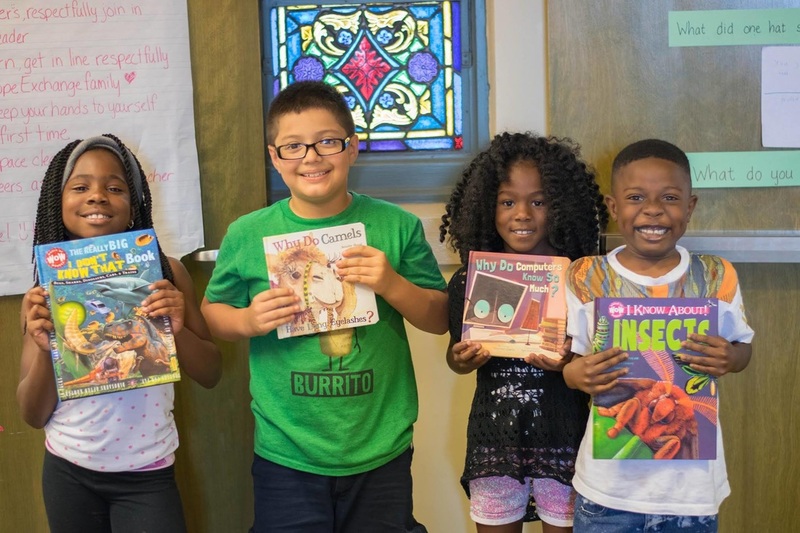 Studies show that children from low-income families typically lose two to three months of reading skills over the summer—"the summer slide"—without additional support. This year, the 2nd, 3rd and 4th grade students explored our theme, "My Family, My Community, My World," through the structure of a newspaper. 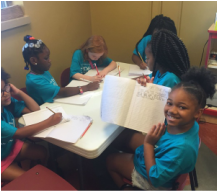 Throughout the summer, students investigated categories like business, art, sports and more, interviewed people in our community, and contributed to the printing of an actual newspaper featuring their work and words. ​Kindergarten and 1st grade students at our Ross ELC location explored our theme "My Family, My Community, My World" at their own pace. Their projects included family tree art, planting pumpkin seeds, and creating letter collages. 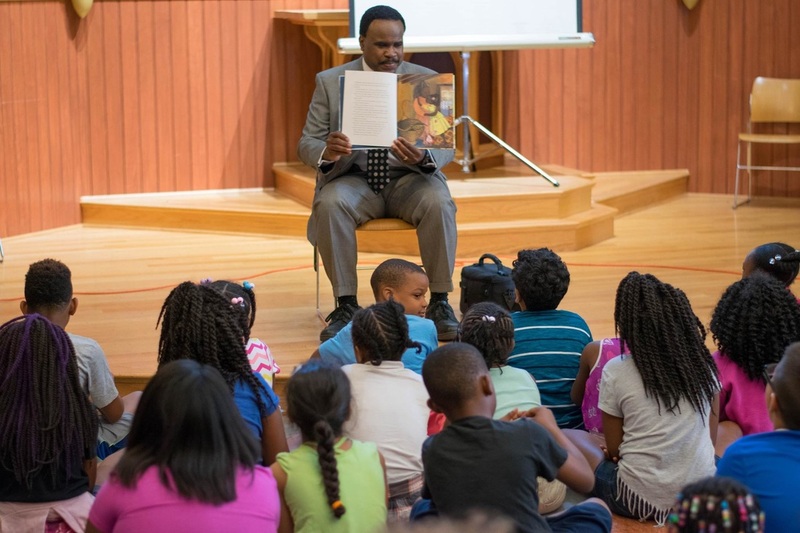 101 students and their families participated in the ENHE summer programs in East Nashville this year, and an additional 31 students and families participated through our partnership program, REACH, in North Nashville. 89 East Nashville students and 23 students from REACH completed the program for a total of 112 students completing the program. Week 1 - Livin' East Nashville. Megan Little of Platetone helped the students create their own fonts from rubber. 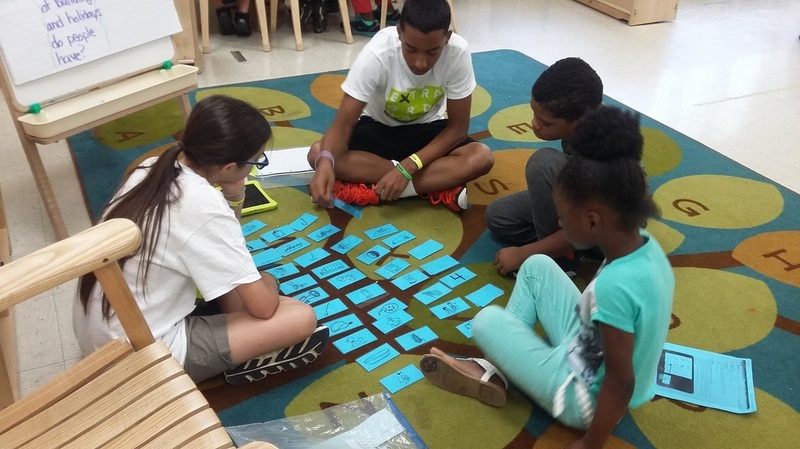 Students discussed the changing landscape of East Nashville. We had a visit from Metro Nashville Police Mounted Patrol! Week 2 - Arts and Entertainment. Students created comic strips for the newspaper. They also learned about the importance and power of the words we choose to use and how to understand our differences with Linda Ragsdale, founder/president of The Peace Dragon. Week 3 - Business. The students operated a lemonade stand at The Turnip Truck. They created a business plan, tested recipes (see photo at right), and calculated food cost. The students chose to donate the profits to Monroe Harding, a nonprofit that supports foster children. Week 4 - Sports. This week's field trip to the Tennessee Sports Hall of Fame was a highlight for our students! 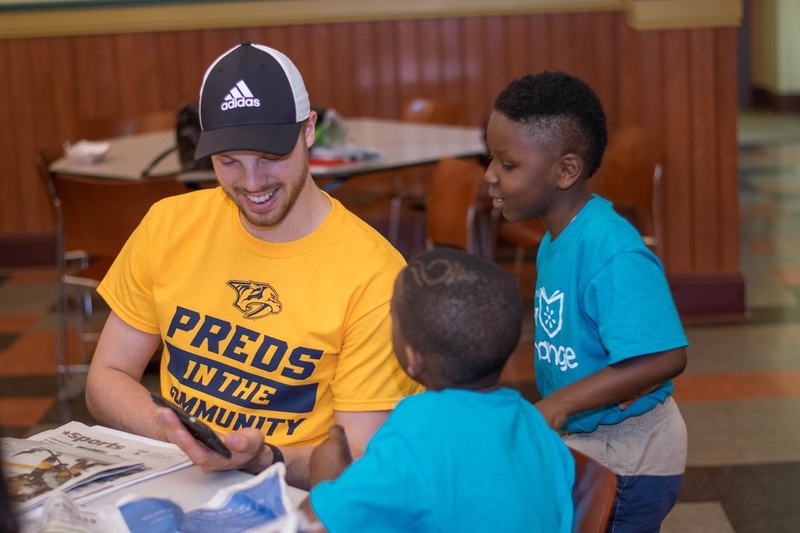 The Nashville Predators also stopped by ENHE and created sports posters with the students. Week 5 - World. 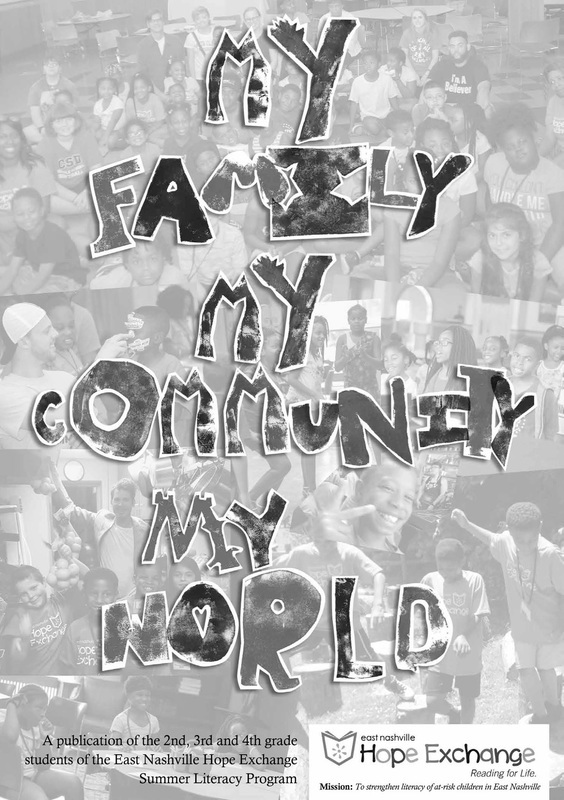 This week's theme helped students broadened their studies to look beyond family and community to the larger world. The field trip to the Global Education Center focused on Latin culture. 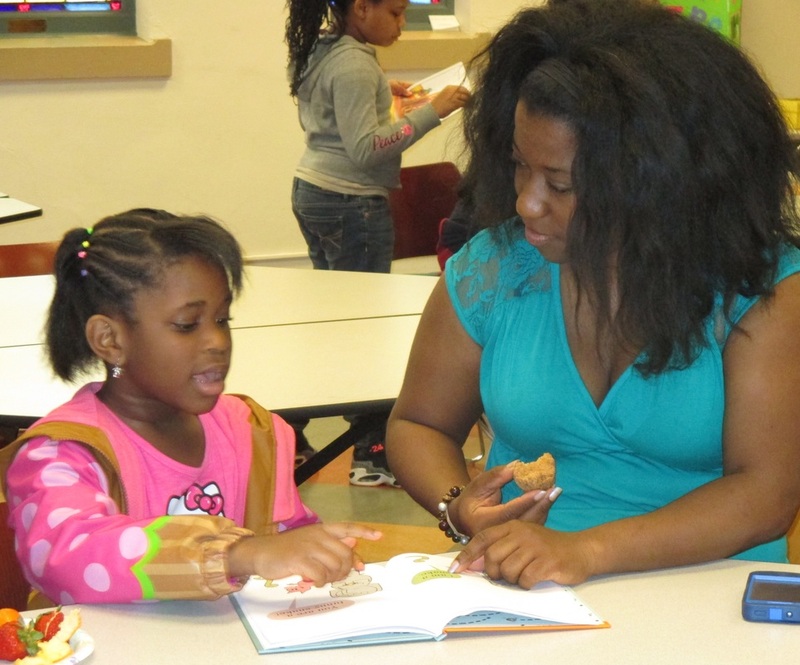 This week was the last time in small reading groups before post-assessments were conducted to track student's progress. Week 6 - Opinion. Students practiced persuasive writing, completed the final draft of the newspaper and practiced for the finale performance.